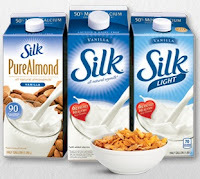 If you use non-dairy milks, today is a GREAT day for coupons! All of these were just released. 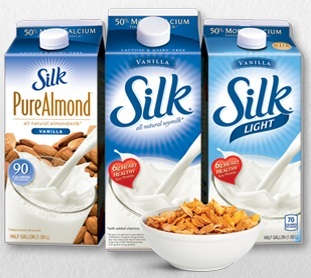 Choose from soymilk, almondmilk or coconut milk.